WhAt ThE wOrLd NeEdS..!! 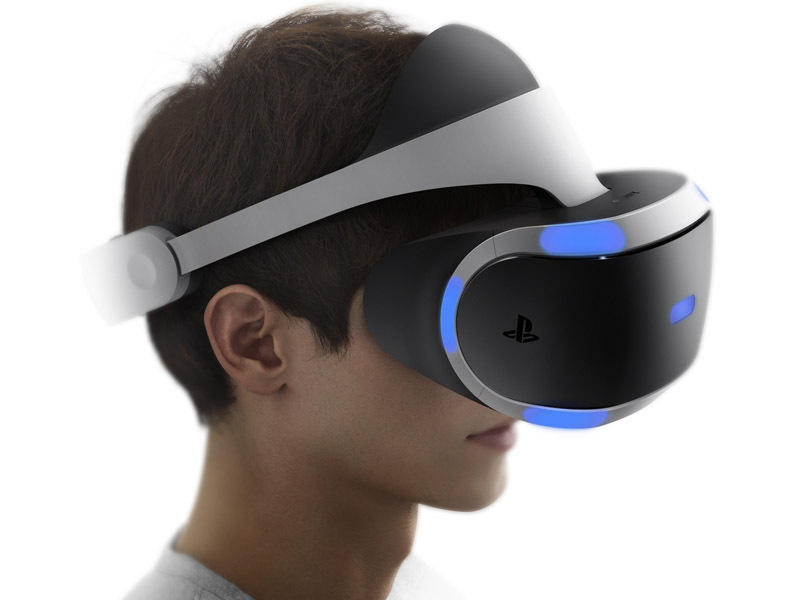 : PlayStation VR to Cost More Than the Oculus Rift? PlayStation VR to Cost More Than the Oculus Rift? After outrage over the price tag of the much-awaited virtual reality headset Oculus Rift, it appears that Sony's PlayStation VR (PS VR) device might be more expensive. This was unearthed by Forbes which found the headset listed on Amazon Canada for CAD 1,125.35, which works out to just over $800 (around Rs. 53,330). If true it would mean that PS VR is a full $200 more than the Oculus Rift, a device that many find too expensive at this juncture. It would also be at odds with what Sony Computer Entertainment Chief Executive Officer Andrew House stated at Tokyo Game Show 2015. Speaking to Bloomberg at the time, he did not divulge how much it would exactly cost, besides saying it would cost roughly the same as a new gaming platform. That makes it safe to say it would be in the range of $400 (Rs. 25,350) for US customers. Considering that the PlayStation 4 (PS4) had a maximum retail price of Rs. 39,990 at launch, you could very well expect it to have the same price in India. Nonetheless, the listing on Amazon Canada has had its price removed. "This was an error by Amazon, we haven't announced price for PlayStation VR," Sony told Forbes. It's worth remembering that in the time leading up to the Rift launch, Oculus co-founder Palmer Luckey had also suggested the retail version of Oculus Rift will be in the "$200-$400 price range", and we now know how that turned out. So we won't be surprised if the PlayStation VR is indeed priced at what the Amazon Canada listing indicated. At Paris Games Week, Shuhei Yoshida, President of Sony's Worldwide Studios claimed that over 200 developers are working on PS VR games. With a 2016 release window, how many of those games make it to the launch line-up remains to be seen.